Olive oil, as well as pleasing the palate, is nourishing in a healthy, genuine way and is one of the main ingredients in the Mediterranean diet. Discover our range of olive oils to bring to the table every day. 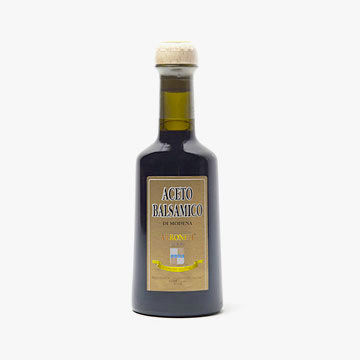 Our Balsamic Vinegar Etichetta Oro is characterised by well-known sweets with hints of dried fruit. 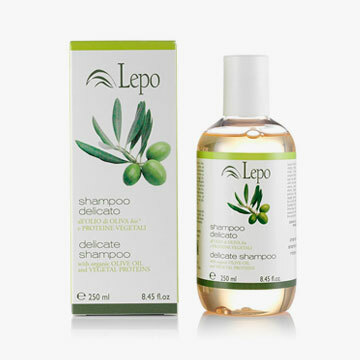 We also offer a whole line of natural cosmetic products based on olive oil. Sauces, pâtés, pickles, olives, honey, capers, mushrooms, pasta, honey, bruschettas... these products complete the Frantoio Veronesi offer. High-quality products specially chosen for you. Our oil-milling traditions date back to the 19th century, to the great-great-great-grandfather Zeno Veronesi and the great-great-grandfather Benedetto, later taken over by great-grandfather Vincenzo, who opened the "Frantoio per Olive Veronesi" on Lake Garda in Brenzone in 1918, then moved it to Lazise in 1938, managed by his sons under the name Fratelli Veronesi. In 1958, the grandfather Domenico became sole owner, succeeded in 1988 by our father Emanuele. At a later date, the management was attributed to us children: Sofia, Giacomo and Augusto Veronesi. Even today, as in the past, we maintain the same cold working system.